Border Collies are famous for their impressive intelligence and herding abilities. In fact, their intelligent, focused gaze can be quite disconcerting to other animals. Border Collies are a medium-sized breed with ears that either fully or semi-erect and a muzzle that tapers slightly inwards at the nose. Their wide-set, oval eyes are usually brown, but they can also be blue, depending on the dog's color pattern. 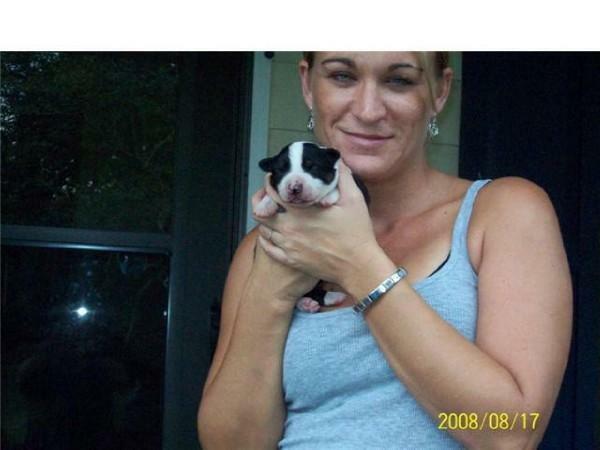 They feature a wide variety of color patterns, including solid, tricolor, bicolor, sable, and merle. 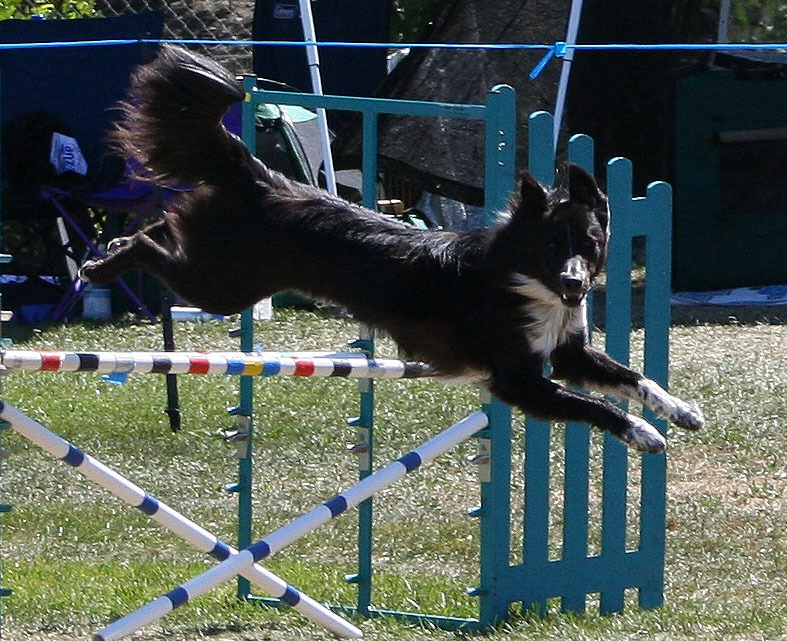 Border Collies are extremely agile and seem to have an endless supply of endurance. Lean, yet muscular, these dogs have a unique physiology that allows them to move quickly while crouching. Their back is mostly level, but they do have a slight arch in their loin. 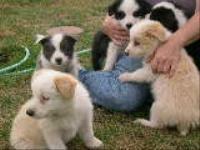 The fluffy Border Collie tail is low-set and normally carried with the tip low to the ground. 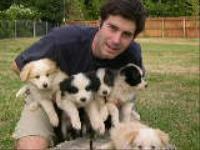 They can have either rough or smooth, weather-resistant outer coats that protect a soft, dense undercoat. 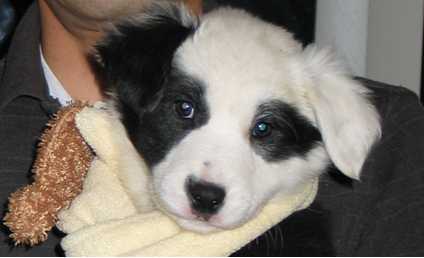 Common Misspellings Boarder Collie, Border Colly, or Border Colle. They are excellent at remembering orders, even when out of sight of their owner, and they don't require much supervision while working. Border Collies are affectionate and loveable to people they recognize, but they can be shy around strangers and protective of their family. Although they generally play nice with other dogs, they tend not to get along with other small animals. 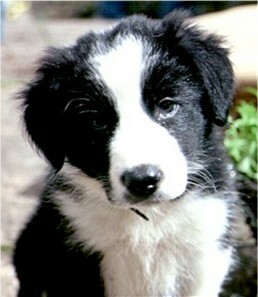 If they are expected to get along with cats, socialization needs to start at an early age with Border Collie puppies. These dogs need activities that stimulate their brain and get them moving. Border Collies should either have a job or at least 45 minutes of vigorous exercise every day to keep them from channeling pent-up energy into a destructive habit. Play sessions at a park or challenging obedience training are great ways to keep this dog happy! Knowing that, it's not surprising that the Border Collie needs a yard to run around in, which means they are not suited for apartment living. While they do well living outside in moderate climates, they would prefer to spend their nights indoors, keeping their family safe. Keeping a Border Collie's coat looking smooth and fluffy requires a good brushing session twice a week. 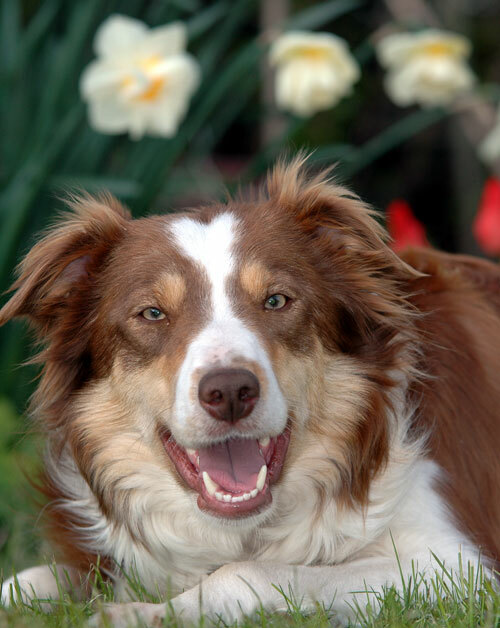 Generally healthy, the Border Collie is still susceptible to canine hip dysplasia and may rarely develop diseases like progressive retinal atrophy, CEA, seizures, lens luxation, PDA, OCD, and deafness. Originating along the border of Scotland and England, theyre likely an ancestor of the Collie, which was used by 19th century Scottish shepherds. The Collie was far from the sole contributor to the Border Collie gene an untold number of British shepherding dogs were bred together to make the ultimate working dog. The dog popularly considered to be the first Border Collie was named Hemp and made quite an impression at the 1873 sheepdog trial. While many of the other herding dogs barked and nipped at the sheep to force them in the desired direction, Hemp never made a sound. 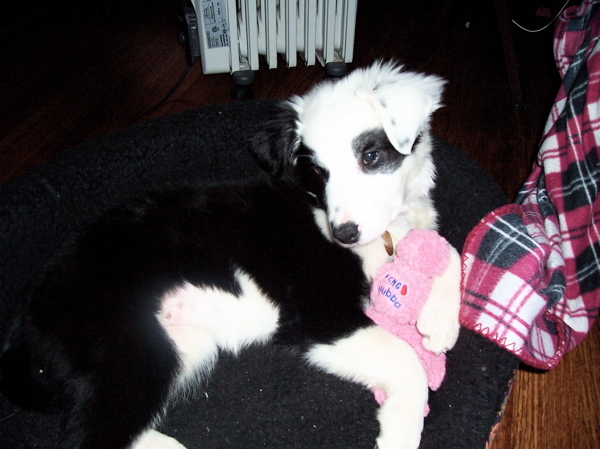 He merely fixed the sheep with the famous Border Collie eye, intimidating them into cooperating! 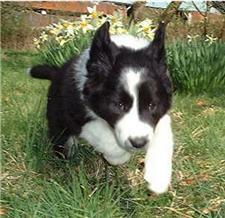 In 1906, the first breed standard for the Border Collie was drawn up. 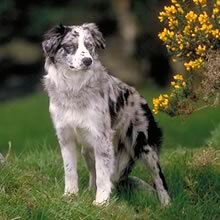 Focusing on the breeds working abilities, the standard actually made no mention to the Border Collies appearance which is probably why Border Collies come in a variety of colors and coat lengths, but they always have that trademark vigor and intelligence. The Border Collie was introduced to the United States in the early 20th century and quickly gained popularity with American shepherds. 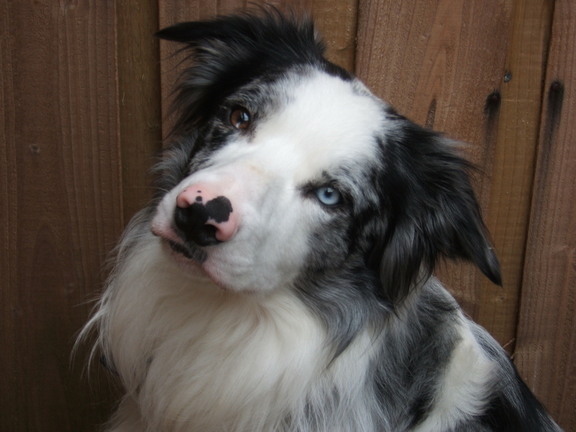 This popularity delayed their recognition from the American Kennel Club, as many worried breeding Border Collies to fit a physical standard would diminish their intelligence. 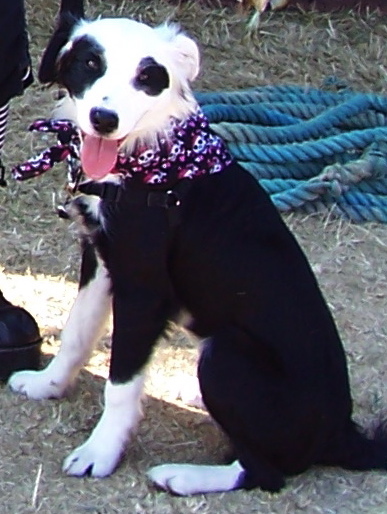 In 1995, the Border Collie was admitted to the AKC, despite heavy opposition. 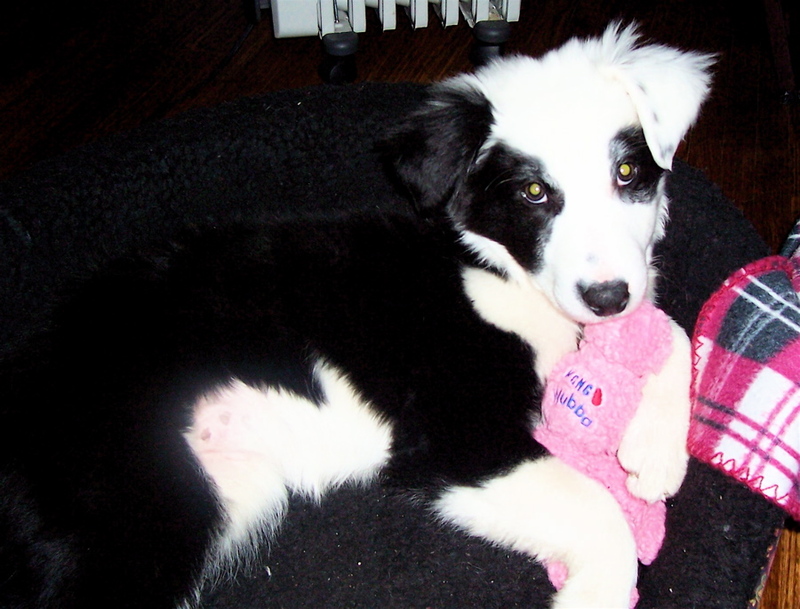 Today, the Border Collie is still a popular sheepdog as well as a high achiever at obedience competitions.